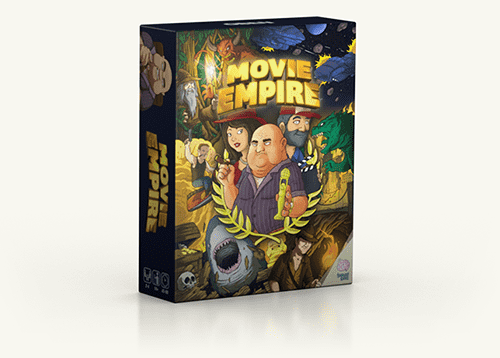 Who will become the best movie producer in town in the fast-paced board game "Movie Empire"? 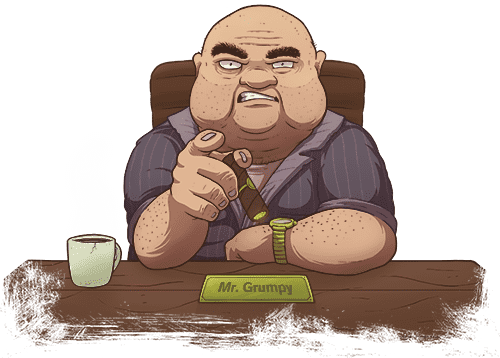 In "Movie Empire" you have the pleasant job of being one of several heirs to the throne of legendary movie producer Mr. Grumpy. Keep an eye on your budgets, please your boss and beware of your fellows. 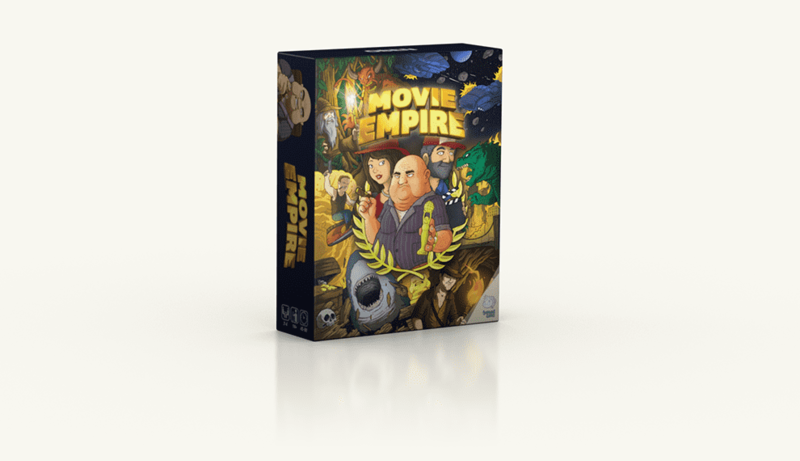 Be the first to know when "Movie Empire" is available! Video previews for "Movie Empire"
The first videos arrived. Don't trust us. 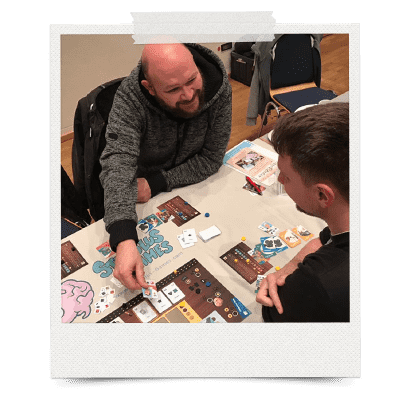 Be convinced by these board game reviewers! 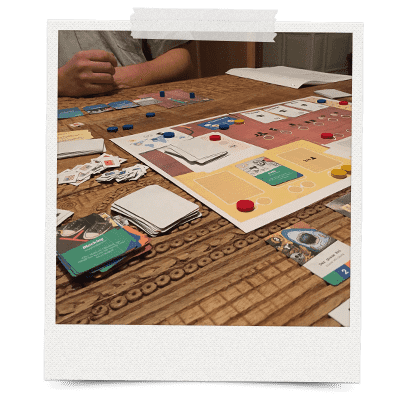 Please keep in mind, that these are pics of the prototype versions. 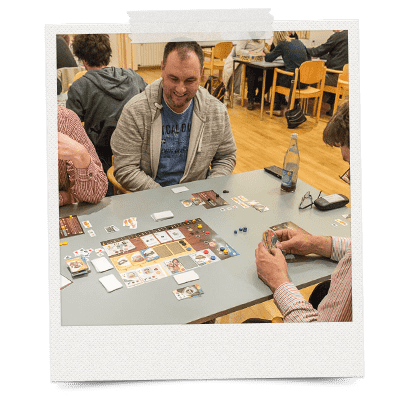 We are working on a graphic redesign at the moment.